Mr. Shankland tutorial was updated in August 2015, following Google developers console changes. Use ‘@gmail.com’. It’s faster than typing the longer ‘@googlemail.com’). 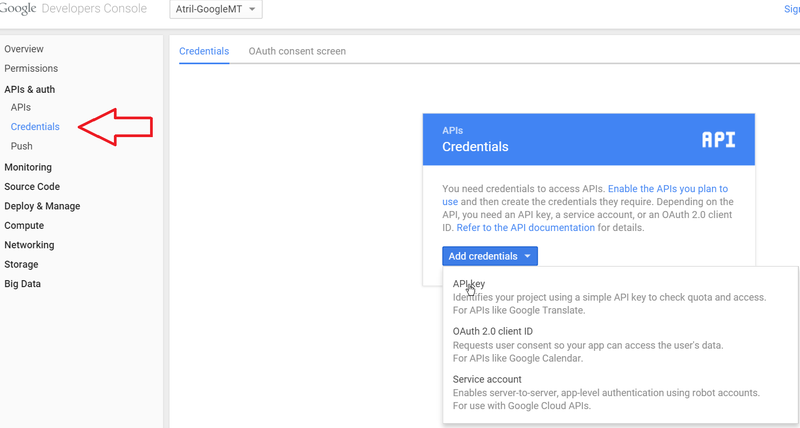 Your API key can be viewed at any time under APIs & Auth>Credentials. 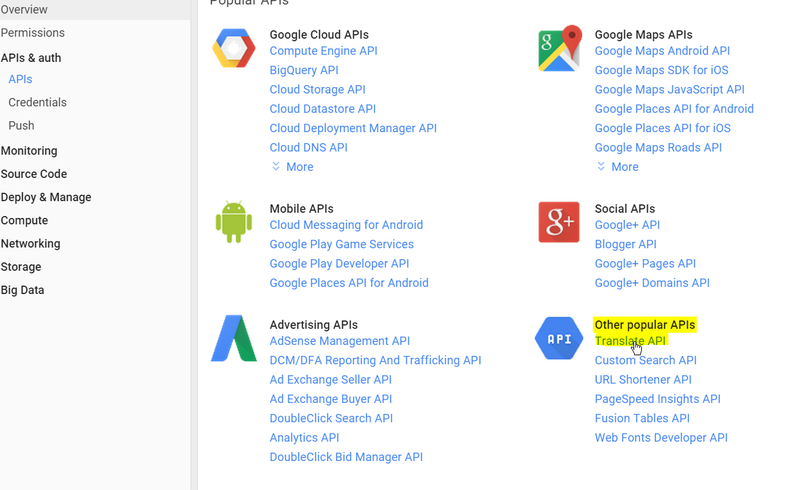 For information about how to obtain an API key from Google and the pricing involved, you can visit Google's website. 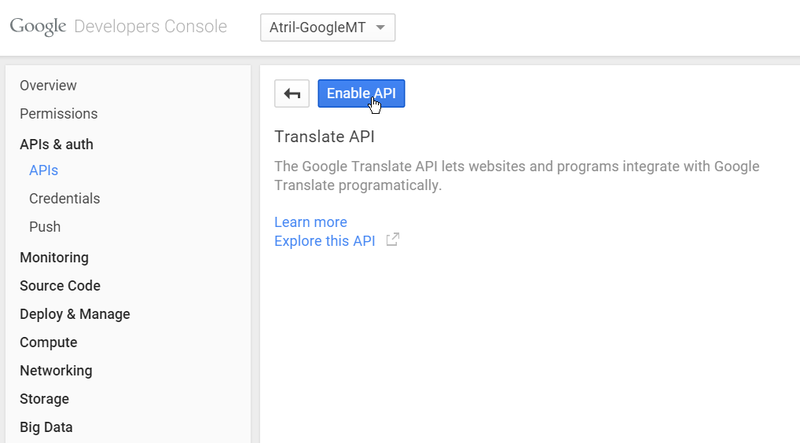 One of our customers, Ron Shankland, was kind enough to create a detailed walk-through that you can follow to obtain an API Key of your own, and he made them available to all users of Déjà Vu who have trouble understanding Google Translate's website. The walk-through follows, with thanks to Mr. Shanklandnote. If you don’t already have a Google mail account, you’ll have to create onenote. Sign in with your Gmail address and password. Fill the form with appropriate billing information and click on Accept and start free trial. Open Déjà Vu, and access the menu option Tools>Options>Machine Translation. 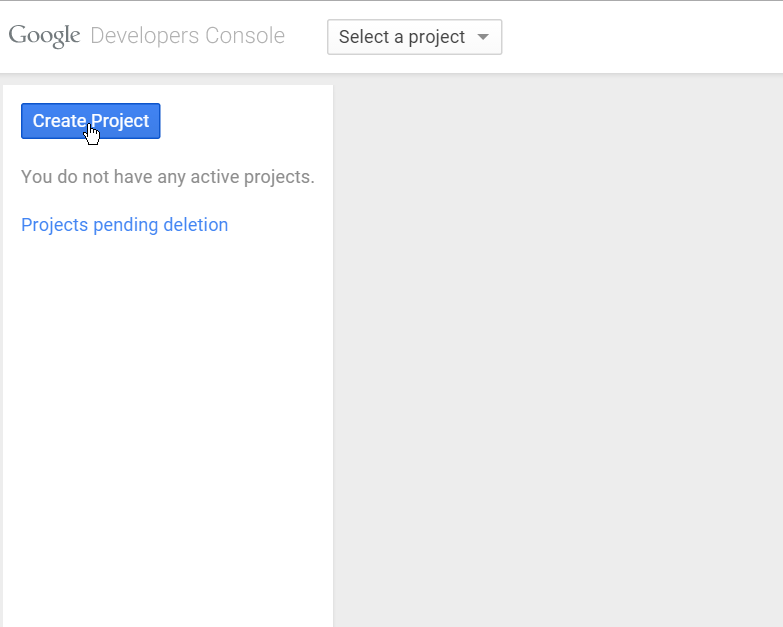 Now click in the line to the right of Google API Key and use CTRL+V to paste the API key there. You can now set your Déjà Vu translation settings while you’re in the Options window – just click General and enable Machine Translation, Deep Miner, etc, as desired. You’ll be charged per month for the number of characters you translate (which you can monitor from your Google personal section). But it’s very reasonable pricing, otherwise Atril wouldn’t have used Google! And the tool is surprisingly good! Happy (and faster) translating!